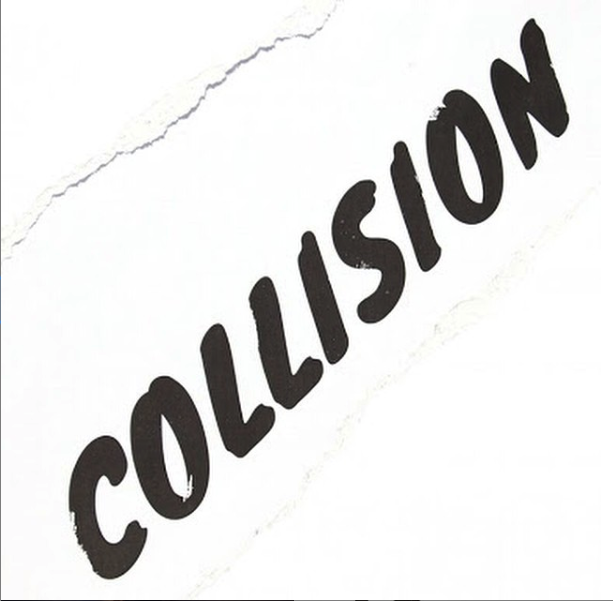 Bouquet.ai has graduated from the BETA Track from the previous year and will be participating in Collision Conf 2019 as part of the Growth Startup Program. Adrien will be a featured keynote speaker and will exhibit Bouquet.aiin the expo hall - come say hello! Adrien is schedule to speak at Conversational Interaction for the second year in a row. Stop by Bouquet.ai's booth to learn more about Aristotle, your new analytics assistant. The AI Innovation Summit 2019 is coming to San Francisco, CA. Come learn, explore, and create with some of the world’s most accomplished practitioners, thought leaders, and vendors. This unique program engages, inspires, and provides unique insights into cutting-edge practices, as well as views into what’s coming next. Also discussed will be research into over-arching machine learning trends and how innovation will soon be measured and organized taking into account automation, AI, and Data Science. Come find Bouquet's booth on the main expo floor to meet Aristotle, and watch us compete in the PITCH Competition. Global Big Data Conference's vendor agnostic 3rd Annual Global Artificial Intelligence(AI) Conference is held on January 23rd, January 24th, & January 25th 2019 on all industry verticals(Finance, Retail/E-Commerce/M-Commerce, Healthcare/Pharma/BioTech, Energy, Education, Insurance, Manufacturing, Telco, Auto, Hi-Tech, Media, Agriculture, Chemical, Government, Transportation etc.. ). It will be the largest vendor agnostic conference in AI space. The Conference allows practitioners to discuss AI through the effective use of various techniques. Ascent is a 2-day conference focused on bringing together senior leaders in the East Coast tech community to learn, collaborate, and build the relationships needed to spearhead meaningful change. We’ve curated an experience that the industry needs, focused on education and networking that will help accelerate innovation. 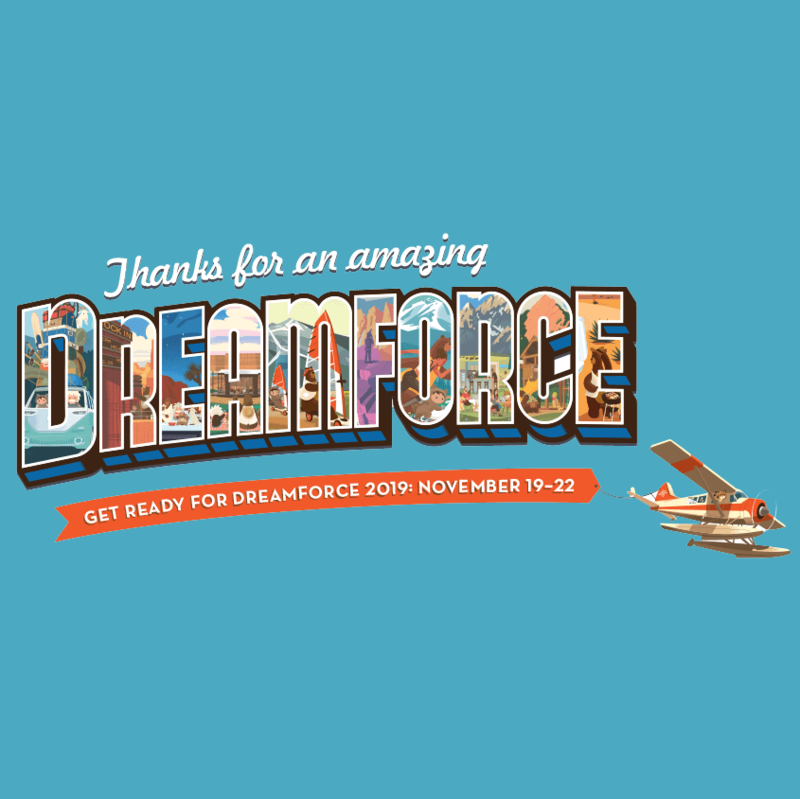 "Dreamforce was four days of inspiration, giving back, and having the time of your life with fellow Trailblazers — all at the largest software conference in the world. Whether you're a company of five or a Fortune 500, you're going to see a boom in success by coming to Dreamforce. With over 2,000 sessions and thousands of live solutions from the world's largest cloud ecosystem, Dreamforce has tailed content specific to your industry, role, and company size." Invited to be the keynote presenter at P&G's annual internal summit for their executives and employees focused on exploring leading trends and innovation. Adrien’s Keynote Presentation was a highlight of our Data and Analytics Summit! Aristotle takes data extraction to a whole new level! We are very excited about the possibilities for management and others to talk to Aristotle and get immediate and relevant answers! We look forward to continuing our relationship with Bouquet! - Bret Davis-Roberts, P&G Global Cost Engineering Leader. Featured speaker on the topic: "Analytics Powered by Conversation". Global Big Data Conference's vendor agnostic Global Artificial Intelligence(AI) Conference focuses on various industry verticals(Finance, Retail/E-Commerce/M-Commerce, Healthcare/Pharma/BioTech, Energy, Education, Insurance, Manufacturing, Telco, Auto, Hi-Tech, Media, Agriculture, Chemical, Government, Transportation etc.. ). It will be the largest vendor agnostic conference in AI space. The Conference allows practitioners to discuss AI through effective use of various techniques. Panelist for the panel discussion: 'AI in Economies".